Temora Shire Council is situated north of Wagga Wagga in the south west Riverina area of NSW. Temora started as a pastoral station in 1847. Gold was discovered later in the area, and a small village was established. The Temora Post Office opened on 1 February 1874 and the railway came to Temora in 1897. In the early twentieth century, Temora was among a number of places in NSW settled by people of German origin. The Temora area has a variety of agricultural and farming industries including wheat, canola and sheep. The Temora area is the second largest honey producer in Australia. 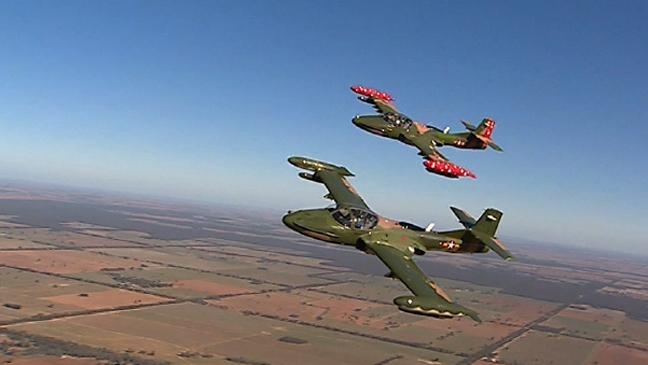 The town is also the location of the Temora Aviation Museum, which has a large range of aircraft, including Australia’s only two flying Spitfires. The Supermarine Spitfire is a British single-seat fighter aircraft that was used by the Royal Air Force and many other Allied countries throughout the Second World War. Temora Aviation Museum started in late 1999 and as well as telling the history of aviation they restore aircraft to make them airworthy. Randwick City has forged a close relationship with Temora sharing resources, staff and knowledge to mutually benefit both local government areas. Randwick’s Lifeguards regularly teach Temora children about surf safety and Randwick has donated an SES vehicle. Temora has been reported by The Sydney Morning Herald as being the friendliest town in NSW.